Bought the air ticket to KL & JB during midnight. Yeah! This time me and bf gonna travel. Really hope that will not burn the air ticket again like this year June. We really have to plan to saving saving and saving. It is not easy for us go travel like others without any doubt, loans & etc. So, now I have to plan how we gonna save for this coming trip, is in April 2013! Still have half year to let me plan, let us save! 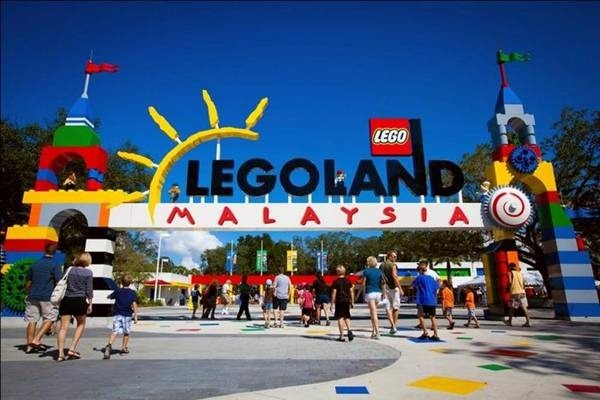 The purpose we go to JB is because the LEGOLAND! It is the first International theme park in Malaysia. Sound interesting! I hope that during the time we go there, everything is ready for us to play, to see, to enjoy!!! Last, hopefully everything going smoothly and no more burn air ticket!!! Have to save $$$, earn $$$!!! !